If you are considering a divorce, it is important to understand the consequences the new federal tax code may have on alimony. Under the previous tax code, alimony payments are usually tax deductible by payor (the spouse making alimony payments) and taxable income for the recipient (the spouse receiving alimony). However, under the new tax code, beginning in 2019, alimony payments will no longer be tax-deductible or taxable income. In essence, alimony is being treated much like child support. So what does this mean and how may this impact you? If you are currently paying alimony you will continue to receive the tax benefits. Likewise, if you are contemplating a divorce today and get a final divorce decree entered by the end of 2018, the current tax code will still apply. The new tax code pertaining to alimony will take effect in 2019. This means that divorces that are granted after December 31, 2018, will be impacted by the new tax code. 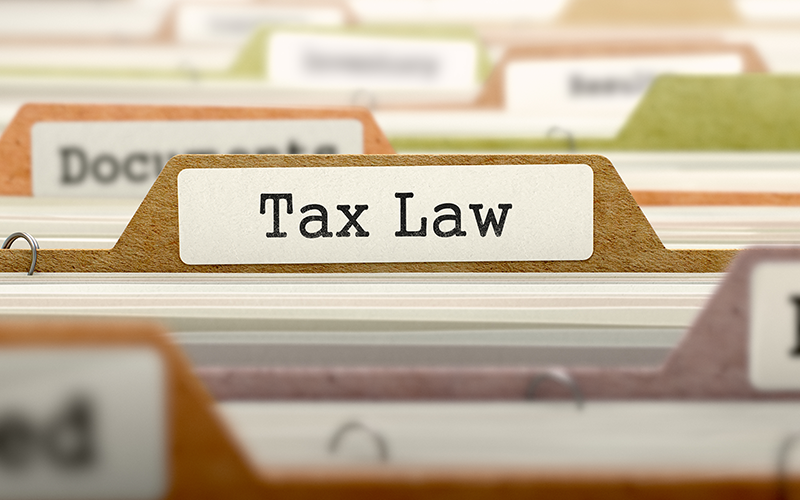 Depending on if you are the payor or recipient, the new tax provision will have different tax benefits and consequences. If you are the recipient spouse, you will no longer have to pay taxes on alimony. While this may certainly be favorable for the recipient spouse, it is important not to overlook underlying consequences that may result during the divorce and negotiation process. For instance, a tax deduction for alimony payments makes spousal support more affordable for the payor since it may be considered tax deductible. This is an attractive option during the negotiation process and may result in an increased amount of spousal support for the recipient spouse in need of the financial support. The circumstances and process of each divorce is different. Contact us today at (678) 714-1131 to speak with an experienced attorney so you can understand your rights, your options and when filing for divorce may be best for you. As always, you should speak with a tax accountant and financial advisor to determine the effects of the tax code on alimony based on you and your spouse’s current financial circumstances.